Master Magnets has been announced as one of the principle sponsors of the Physical Separation ’19 conference (13-14 June, National Maritime Museum, Falmouth, Cornwall, UK). Physical Separation ’19 is organised by Minerals Engineering International (MEI). Although chemical methods of concentration and extraction dominate the industry, the physical separation methods are ubiquitous. Whether it be magnetic separation, gravity concentration, classification or dewatering, the principles of separation are essentially the same: Using the characteristics of a mineral in terms of weight, shape, size and composition. Separating and recovering minerals on the basis of magnetic susceptibility has happened for centuries. Advances in magnetic technology enabled the development of higher strength magnetic separators. Neodymium Rare Earth Magnets changed the landscape in terms of processing dry materials. Non-metallic minerals such as feldspar and silica sand were purified of iron-bearing minerals when passed over a Rare Earth Roll Magnetic Separator. Electromagnetic Separators evolved to generate higher magnetic fields. The Induced Roll Magnetic Separator offered an alternative dry processing solution to the Rare Earth Roll, with several important advantages. 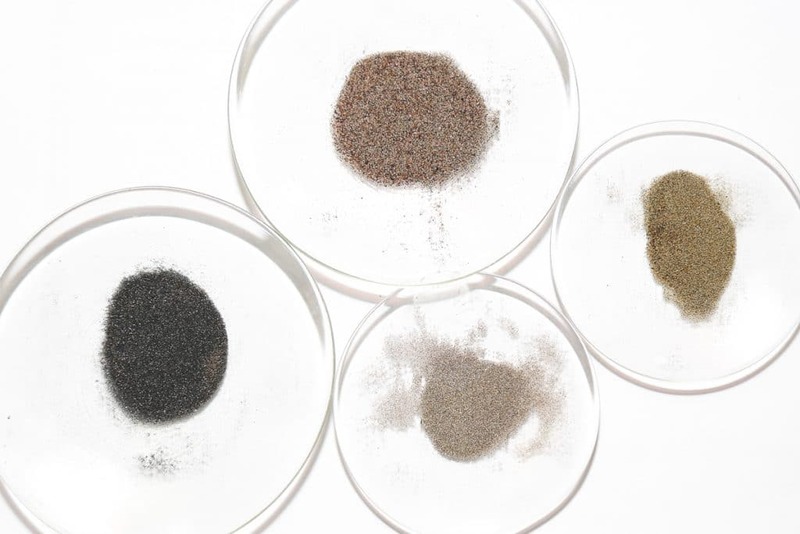 Electromagnetic Filters were developed for the purification of mineral slurries, often replacing flotation due to being more-environmentally-friendly and less costly to operate. Environmental pressures are accompanied by the need to develop lower quality reserves. At the Physical Separation conference, experts from across the world will provide their insight into the challenges facing mineral processors.